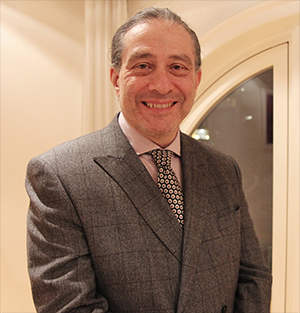 Frank has been featured on CNN and CNBC and has served as a commentator for The Financial Times, The Wall Street Journal, Business Week, FORTUNE magazine and The New York Times. Frank has been recognized as reliably anticipating market developments and business trends that work to increase the overall efficiency, speed and success of sourcing transactions and relationships. Advisors to be announced soon. John Petronzi is an executive with extensive experience in successfully managing technology businesses, developing business value propositions for global fortune 1000 corporations and leading teams of diverse business technology professionals to achieving challenging goals. Prior to re-establishing Looking Glass Technology Advisors, John served as account executive and client relationship executive at CSC, a global technology product and services provider, where he oversaw CSC’s business activities with several global banks. Prior to that he served as managing director of Looking Glass Technology Advisors, a professional services firm providing CIO advisory services and program management services for large, complex business technology initiatives, and as a global engagement partner and vice president of strategic engagements for Unisys corporation with responsibility for large, complex ITO and BPO outsourcing engagements. At Electronic Data Systems (EDS) he served as executive director where he was responsible for all aspects of multiple client relationships in the New York metropolitan area generating revenues in excess of $150 million per year for EDS. EDS services for these clients included large infrastructure outsourcing contracts, complex business process outsourcing projects, systems integration assignments, applications transformation programs and strategic assessment engagements. His clients at EDS were predominantly financial services firms. John also serves as a Board Advisor with Integral Board Group and Colotraq. Tom Young is an established leader in the IT services market and Alumni Partner at ISG, an outsourcing consultancy and research firm. Tom works with client companies and service providers to develop creative ways to broker and sell business in the marketplace. He specializes in IT financial management, IT outsourcing, sourcing management, project accounting, ADM methodologies, asset monetization, complex deal accounting and application of emerging technologies. 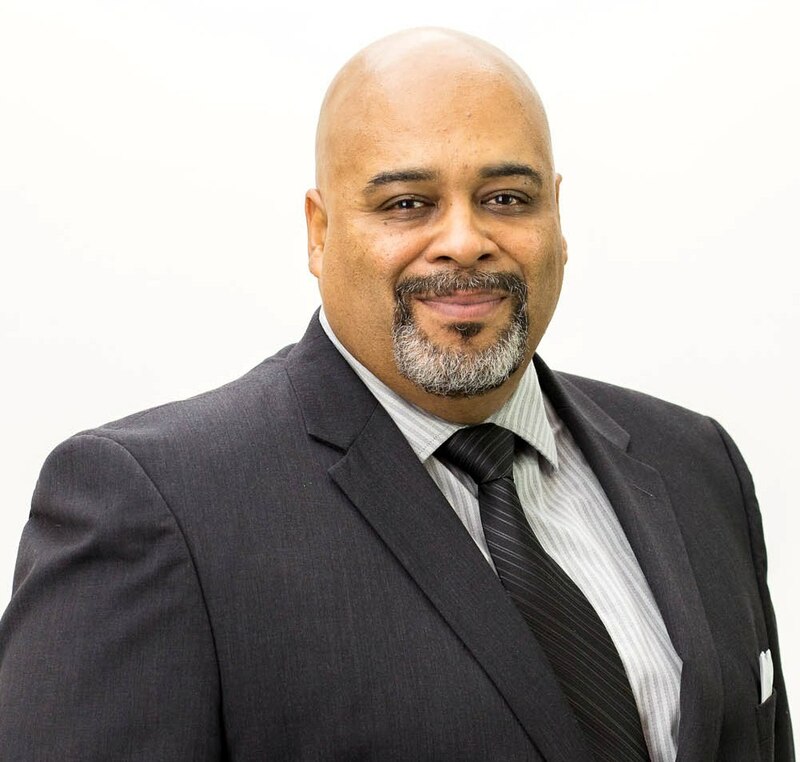 Andrae is a senior program manager and experienced business leader with more than 17 years of success delivering operations improvement and technology enablement across several industries. Andrae specializes in management consulting disciplines including data analytics, process engineering, and risk/compliance management. He has been responsible for establishing and directing large enterprise wide initiatives from current state analysis and evaluation through design and implementation. In the 8 years previous to starting Raen Consulting Group, Andrae managed several large global programs within capital markets at Credit Suisse, Barclays Capital and Lehman Brothers. Prior to that he was a senior management consultant with Accenture where he led an array off business process improvement and systems implementation projects. Andrae holds a BS in Industrial Engineering and Operations Research from Columbia University in the city of New York. Sam Gross lives life at the leading edge of technology. He brings a visionary zeal to the technology industry, forcing innovation and inspiring intelligent automation at all levels, melding an exemplary understanding of what is changing with proven business acumen. Sam has established a compelling track record, creating next-gen products for CompuCom, Unisys, CSC, and Siemens, developing both emerging technology platforms and strategic markets. He has pioneered platform technologies that transformed IT services across financial services, telecommunications, retail, and healthcare at the nexus of each new era in technology and the marketplace. A transformational technology evangelist, Sam also serves as the Chief Technology Officer for the Institute for Robotic Process Automation & Artificial Intelligence (IRPA AI). His roles at various companies have given him a demonstrated ability to ignite business development endeavors, including developing an impressive professional network. Sam holds diplomas from the Chubb Institute and the National Training Laboratories (NTL) Institute and is often invited as a plenary speaker at industry forums and client events. He is frequently sought after for background and quotes in the press and currently serves in a Special Advisory role for notable organizations and on multiple technical advisory boards. 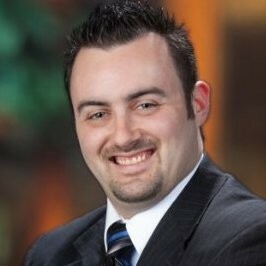 Christopher Surdak is an industry-recognized expert in Mobility, Social Media and Analytics, Big Data, Information Security, Regulatory Compliance, and Cloud Computing with over 20 years of experience. Mr. Surdak has held leadership roles with leading companies such as Hewlett Packard, Accenture, Siemens, Dell and Citibank. Mr. Surdak began his career with Lockheed Martin Astrospace, where he was a spacecraft systems engineer and rocket scientist. Mr. Surdak holds a Juris Doctor from Taft University, an Executive Masters In Technology Management and a Moore Fellowship from the Wharton School of Business at the University of Pennsylvania, a Master’s Certificate in Information Security from Villanova University and a BS in Mechanical Engineering from Pennsylvania State University. Mr. Surdak is author the new book “Jerk: Twelve Steps to Rule the World” which explains the “Disruptor’s Formula” used by companies like Uber, Airbnb and Simple Bank. He is also author of “Data Crush: How the Information Tidal Wave is Driving New Business Opportunities”, published by AMACOM Publishing, recipient of GetAbstract’s International Book of the Year Award, 2014. He is contributing author to the book “Big Data Combat,” a 2016 best-seller in China. He is recipient of the Information Governance Initiative’s Evangelist of the Year for 2015. He is recipient of the WhartonDC Benjamin Franklin Innovator of the Year Award for 2015. He is also contributing editor and columnist for European Business Review, European Financial Review, China Business Review and HP Matter magazines. Mr. Surdak provides talks, guidance and advice to global leaders on a range of technology, policy and business topics, including over 300 public speaking engagements in the last 3 years. As a Strategic Advisor and former President and Co-Founder of the Institute for Robotic Process Automation & Artificial Intelligence (IRPA-AI), Mr. Hasan launched IRPA in 2013 and it has since become one of the most compelling independent professional associations and knowledge forums for buyers, sellers and influencers of robotic process automation and artificial intelligence technologies. As a strategic and results-focused professional with over 25 years of cross-functional marketing, sales and product management success on a global scale. Mr. Hasan has proven himself a versatile professional committed to excellence and has vast expertise in balancing strategy development with pragmatic “hands-on” go-to-market program execution across product management, portfolio marketing and program management. 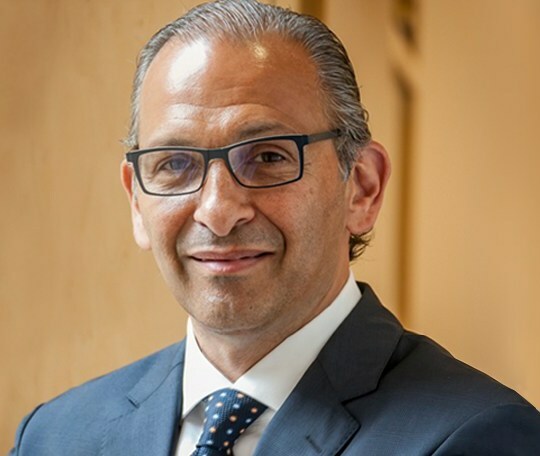 Additionally, Mr. Hasan has held senior roles in global B2B companies (IBM, General Electric) as well as B2C start-ups, he also spent 13 years at Siemens IT Solutions and Services where he served in a number of management roles including as the Senior Director, Marketing, Communications and Analyst Relations where he was responsible for all North American Marketing operations.